Ready to renew, refresh, or remodel? Why not start with the spaces you use the most? 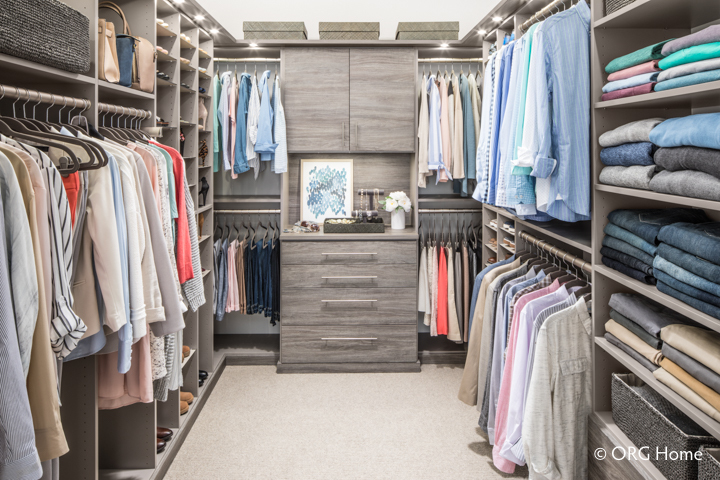 Whether it’s an accommodating entryway that welcomes family and guests, underused storage space in the garage, a closet for two or just for you, smart organization will keep your home looking its best every day of the year. From casual to formal style to everyday wear, your closet is likely filled with clothing and shoes you love – and some you can do without. 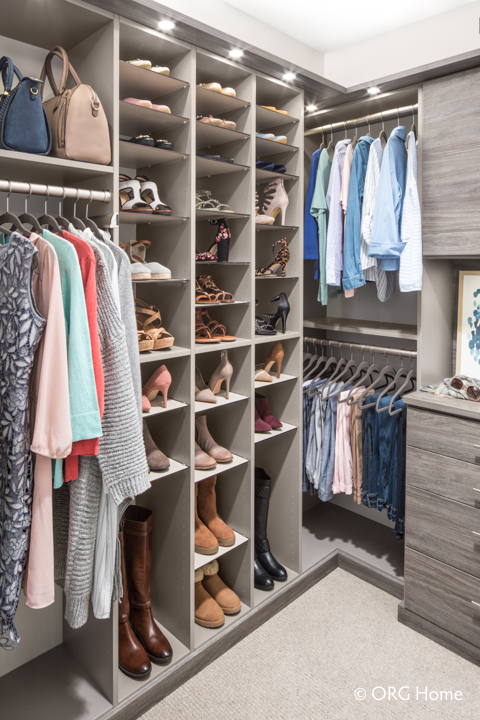 With the right storage solution and a few organizing tricks, you can transform an overflowing closet into a space where it’s easy to see, find, and store everything you own. 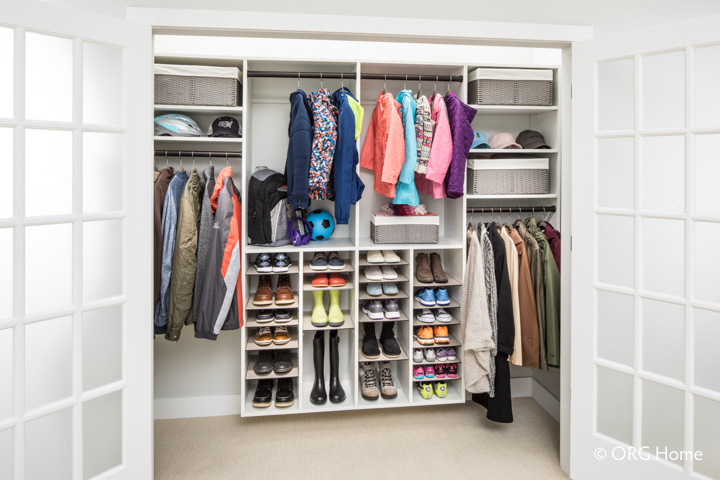 Take control of your family’s shoes, hats, and outerwear with an efficient entryway closet that stops clutter in its tracks. Adjustable shelves, rods, and drawers keep everything you need organized near the door, so you can simply grab and go. How do you keep all the items stored in your garage from overwhelming your space? 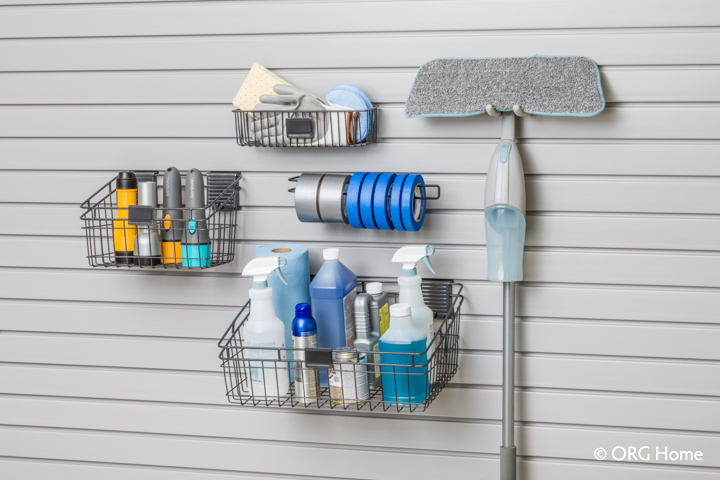 Slatwall accessories make it simple to keep your garage neat and organized. Choose from a variety of hooks, baskets, and racks to create a custom organization system that keeps items off the floor and out of the way. With a place for everything from sports equipment and hobby items to tools, cleaning supplies, and more, you can find what you need at a glance and easily put things back where they belong. thanks for sharing such an informative post with us. Other posts are also very helpful. That’s a great idea to add a slatwall to your garage so you can add hooks, baskets, and racks as you need to help organize everything in there. My garage is a mess and I’ve been trying to figure out a way to make more room in there so we can fit another car. I’ll have to see what other custom garage storage ideas I can do to better keep everything organized.